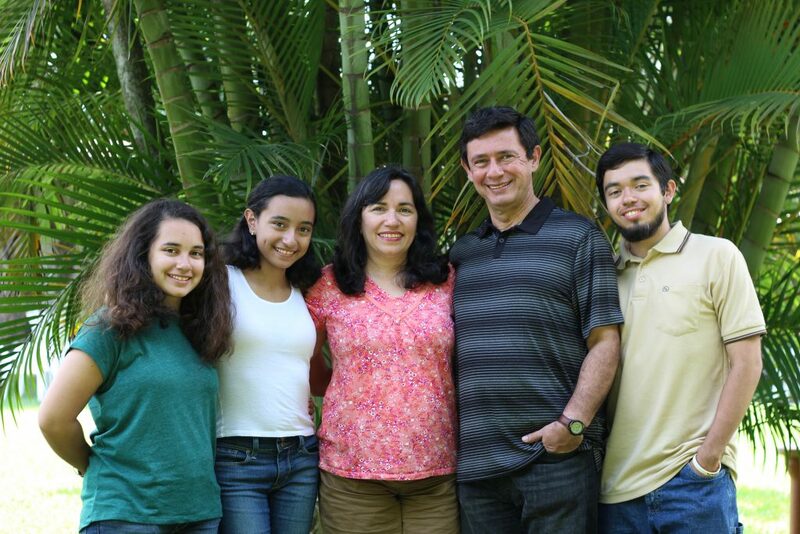 March 1, 2019 | Bob Santilli Pray for Carlos Bonilla and Maya Giovanetti engaged in ministries of discipleship and peace and justice in Colombia. Carlos and Mayra have been used by God in discipleship formation and training in churches in Chile, Spain and Nicaragua. UNIBAUTISTA has invited them to continue this work with ethnic groups in one of the most neglected areas of Colombia, the Guajira Northern Region. February 28, 2019 | Bob Santilli Pray for Debbie and Keith Myers training Christian leaders and encouraging Christians in Central Mexico. Debbie and Keith serve in Central Mexico to provide pastoral accompaniment to the indigenous churches. This consists of training pastors, church leaders, youth leaders and teachers for the children. 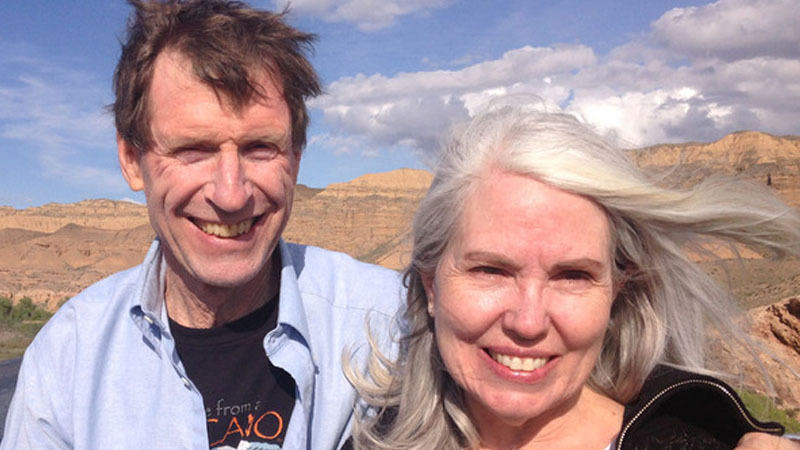 February 20, 2019 | Bob Santilli Pray for Jeanine and Walt White, Global Consultants, helping Christian workers reach underserved religious groups with the Gospel. Jeanine and Walt serve as International Ministries global consultants, training teams working with historically underserved religious groups including pastors, missionaries, development workers and partners, teaching them to be more effective communicators of the good news of Jesus Christ. 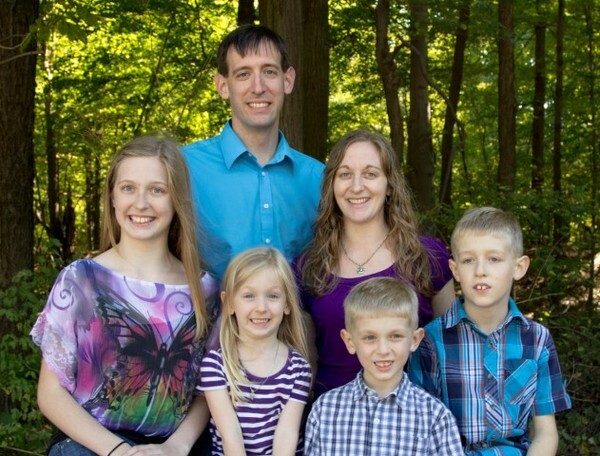 February 20, 2019 | Bob Santilli Pray for Kristy Engel, Global Consultant with a focus on health care issues. 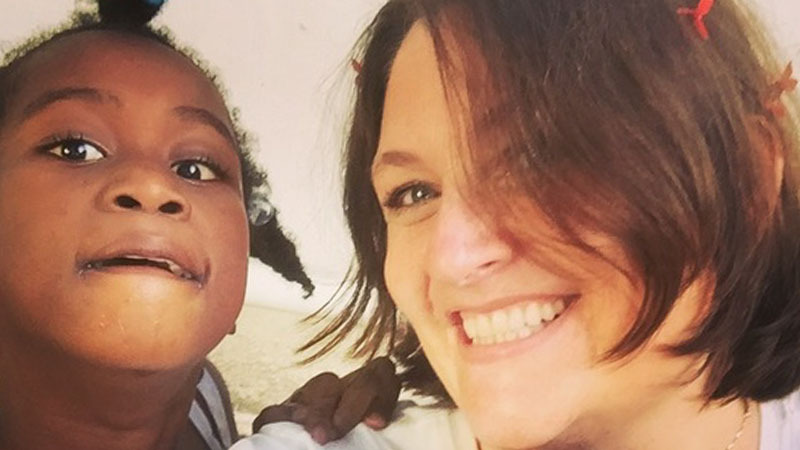 As a global consultant, Kristy is able to visit countries in need of health assessments, ongoing education, health team visits or other forms of collaboration during crisis and non-crisis situations. Her goals are to empower local leaders, to help communities recognize their strengths and understand how to make better use of their resources and to build relationships that increase the health of populations around the world through innovation, networking and encouragement.